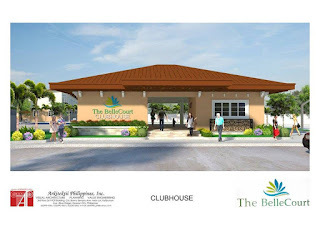 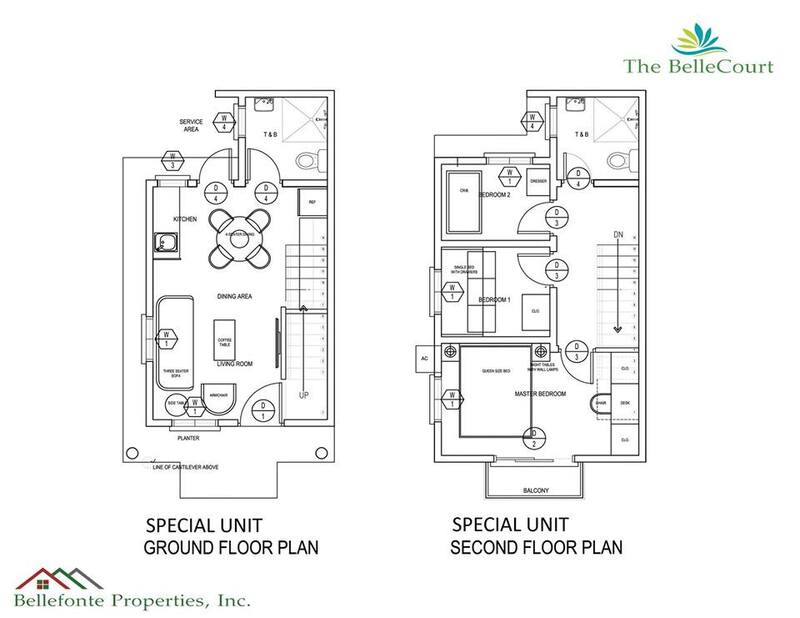 The Bellecourt is the newest house and lot property for sale in Balibago Sta Rosa Laguna. 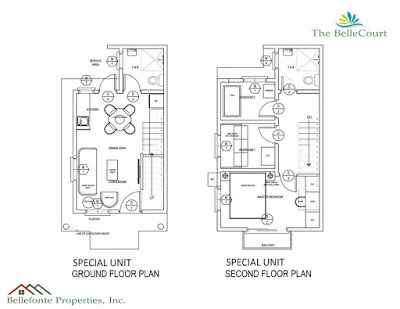 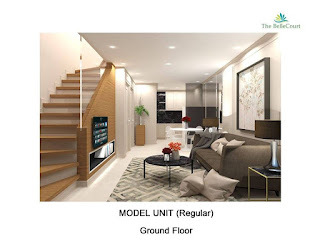 This house and lot development consists of townhouses and was conceptualized by Bellefonte Properties Inc. 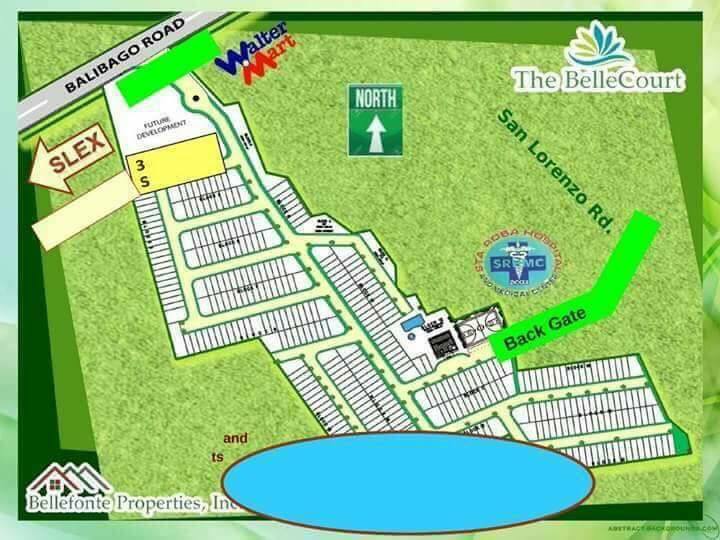 The location of this subdivision was very strategic which is just beside WalterMart Sta Rosa right after Sta Rosa exit of South Luzon Expressway. Bellecourt is just beside the Walter Mart Santa Rosa, a shopping center operated by Benison Group of Companies. 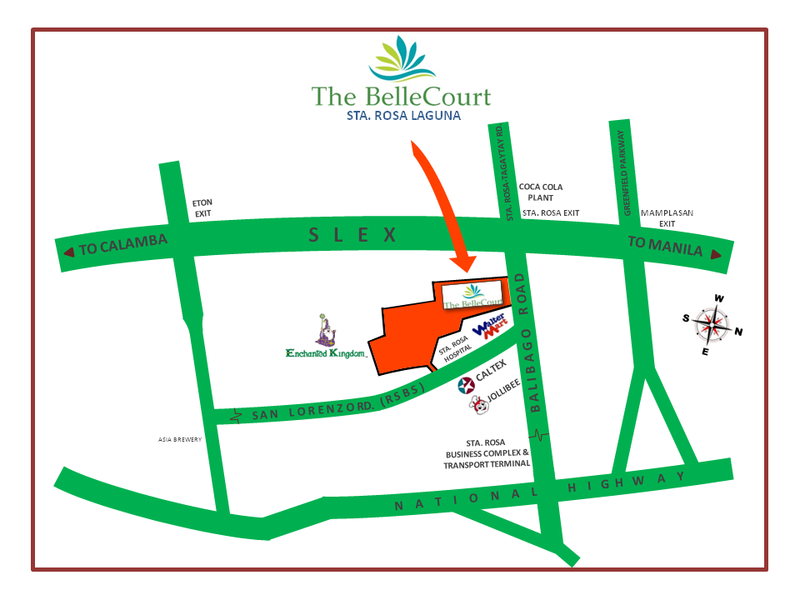 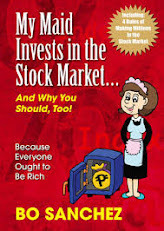 Walter Mart is located at RSBS Blvd., San Lorenzo South, Balibago in Santa Rosa. 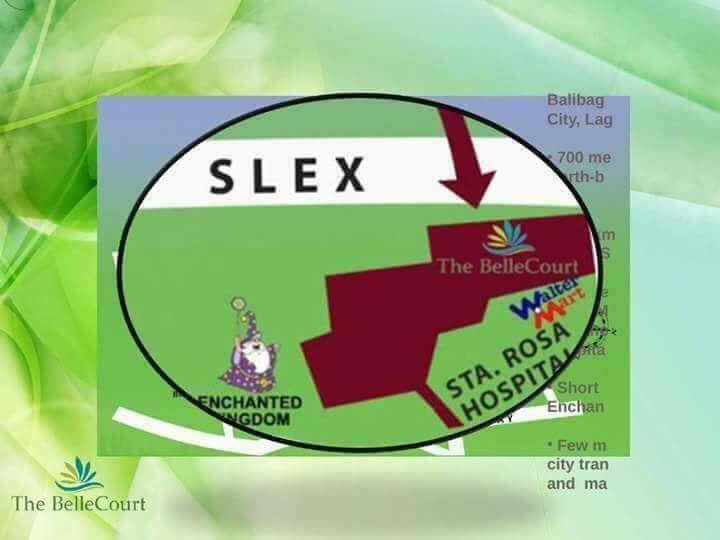 Bellecourt Santa Rosa will be known for its proximity to Enchanted Kingdom. Santa Rosa is the premier city and hub of South Luzon. 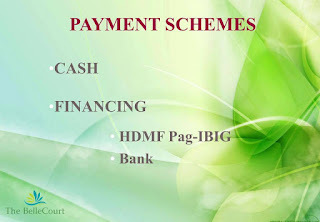 Major commercial bankns in the Philippines operate in the city. Modern shopping malls are scattered among the city. 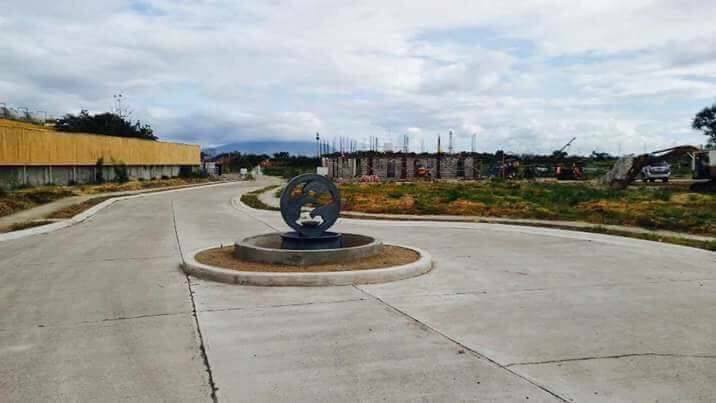 Santa Rosa is the 2nd municipality/city in Southern Luzon to have both an SM and Robinsons after Dasmarinas City in Cavite. 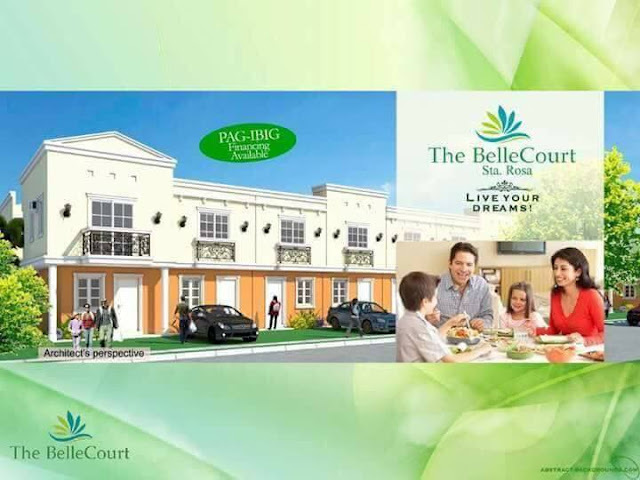 Within Paseo de Santa Rosa, a flagship retail complex of Greenfield City launched in 1997 that is highly accessible to residents of surrounding communities. 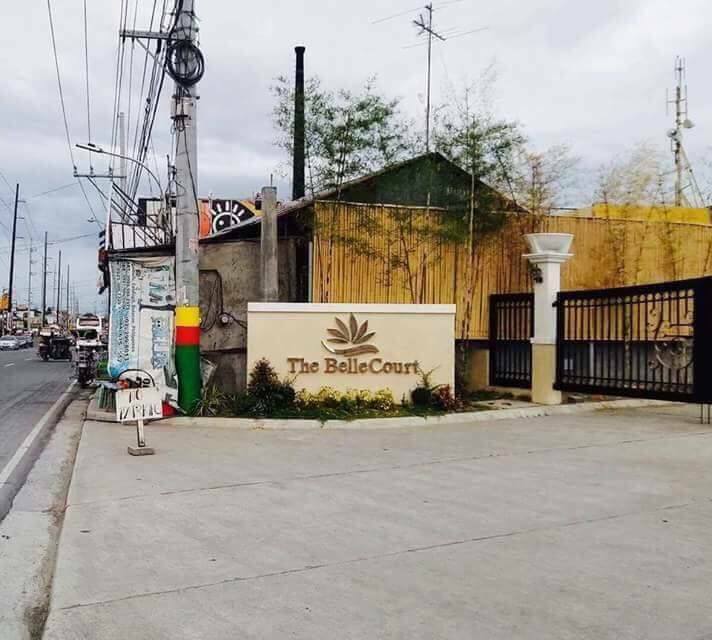 Paseo and its adjoining Althea Arcade are home to numerous enterprises ranging from restaurants, business centers, banks and salons. 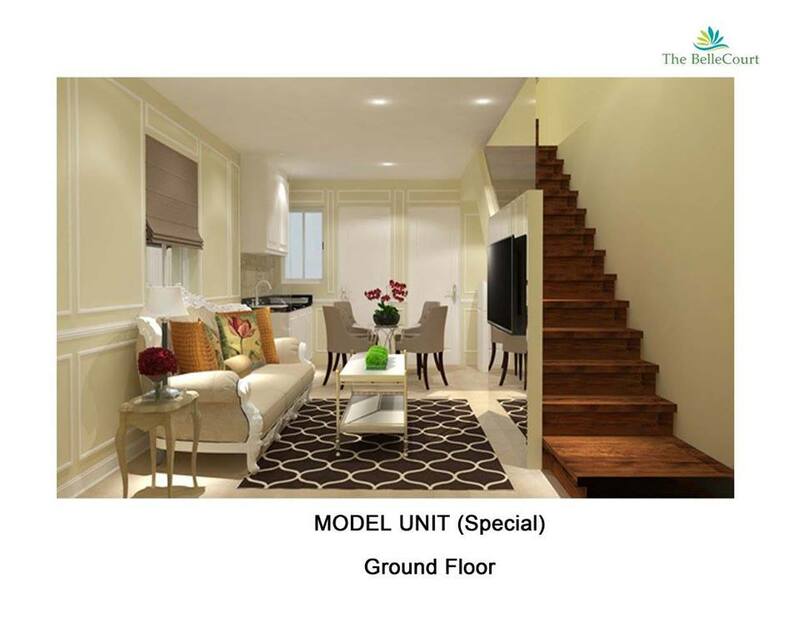 Bellecourt Sta. 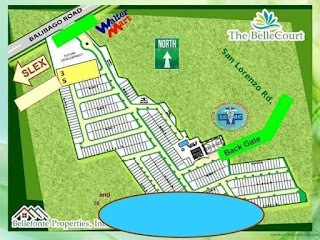 Rosa is a private subdivision in the heart of Santa Rosa, Laguna. 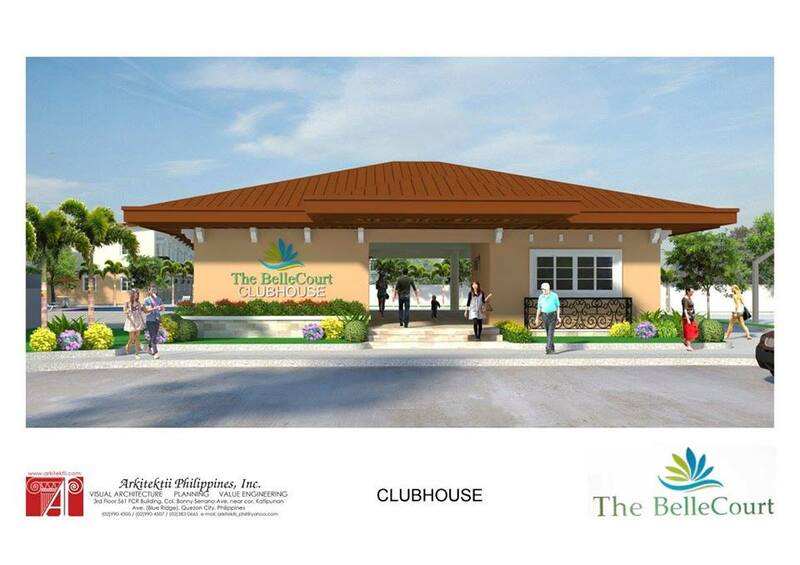 A durable and affordable homes will be available soon at this community of Bellecourt, conveniently and strategically located along the Balibago National Highway in Santa Rosa (very near to SLEX Exit). BelleCourt community will provide its homeowners with easy access to the area’s best establishments, churches, schools and more relaxed lifestyle. 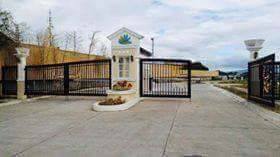 It is sitting strategically at the heart of residential and industrial developments in Santa Rosa. The keypoints of BelleCourt Sta. 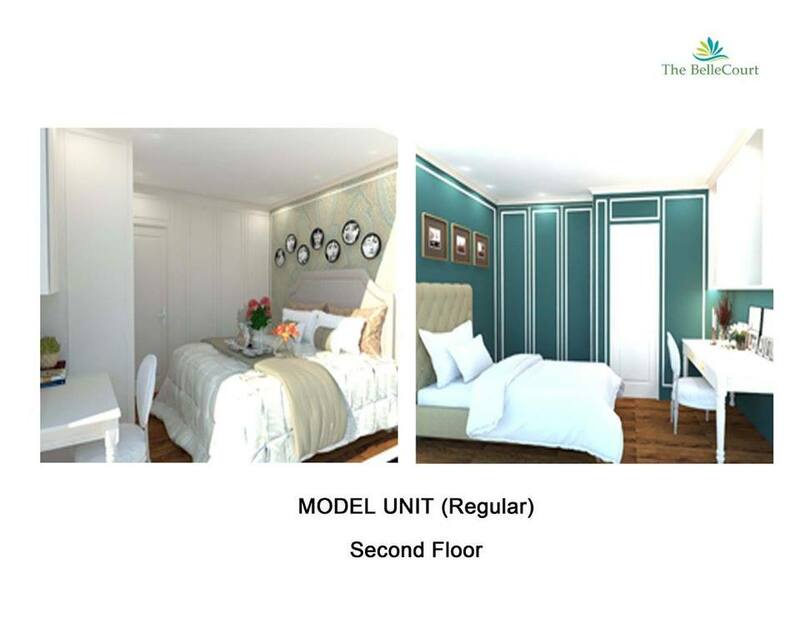 Rosa is its easy access to public transportation such as jeepneys and buses that goes to Metro Manila. 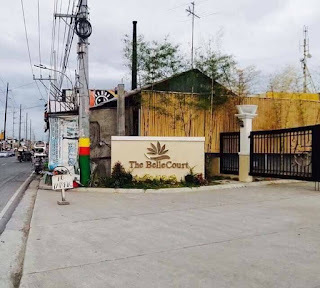 Nearby markets, churches, hospitals and other business establishments are also provided in the area near BelleCourt, plus few minutes from the Enchanted Kingdom. 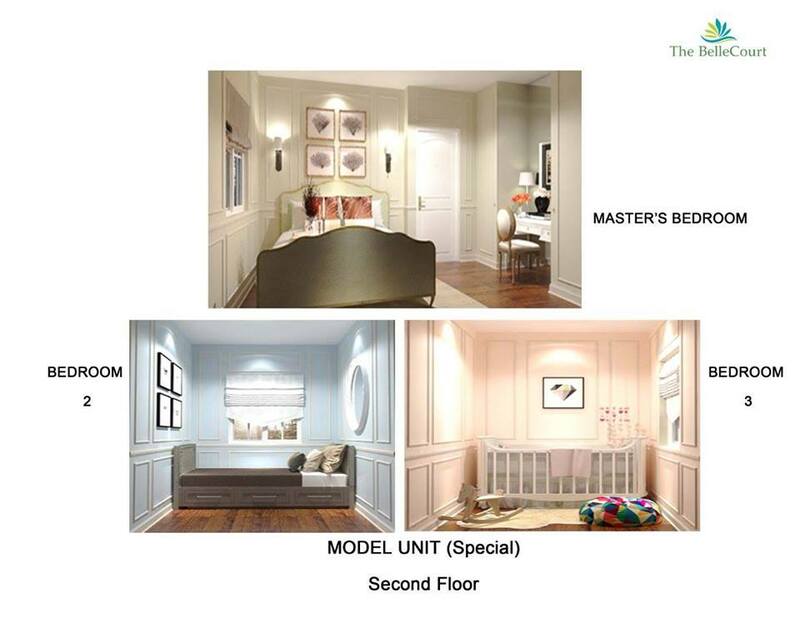 We aspire to provide the ultimate real estate experience for today’s modern consumers of the Philippines.